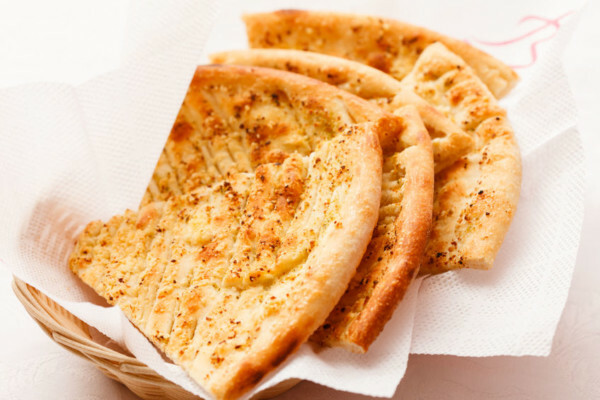 Flatbreads and tortillas are one of the fastest growing sectors of baking industry. With their versatility and variety, there’s lots of room to grow with this trend. And you can start with a two day bootcamp that will cover important baking information for tortillas, flatbreads and pita breads. What are the defining characteristics? Key ingredients? Processes? This course includes four specific labs to practice what you’ve learned.